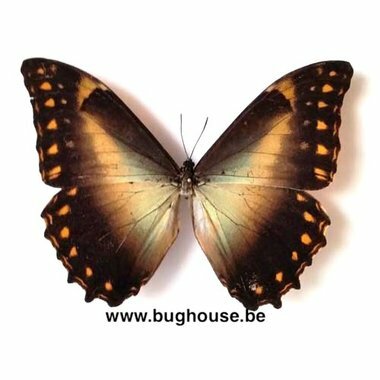 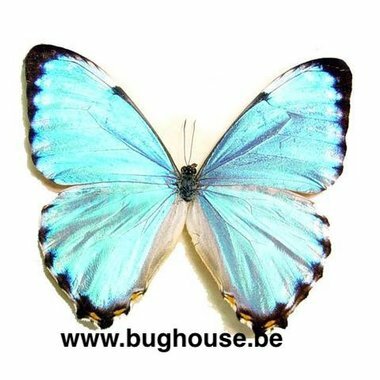 Morphidae - Bughouse the online insect and taxidermy shop. 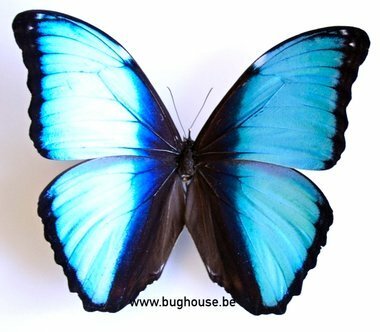 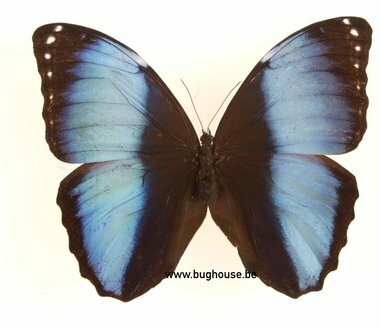 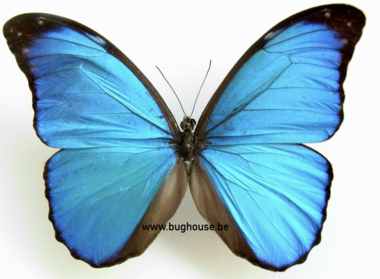 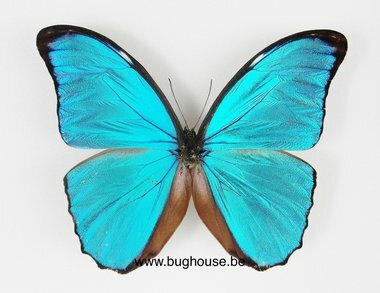 All our insects and butterflies are dried and provided with desenfection agent. 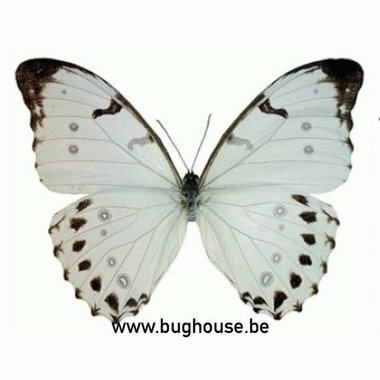 You can make 2 choices in the options menu. 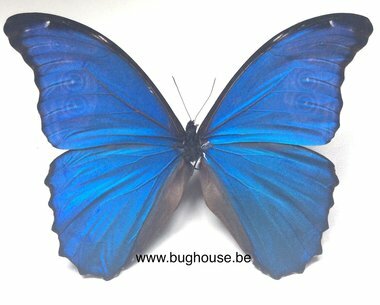 Choice 1 "No options": Dried, folded in a enveloppe, Wings closed.